Our family camping trips are complete for 2014 and school planning has begun. It’s been a good summer filled with lots of happy memories. 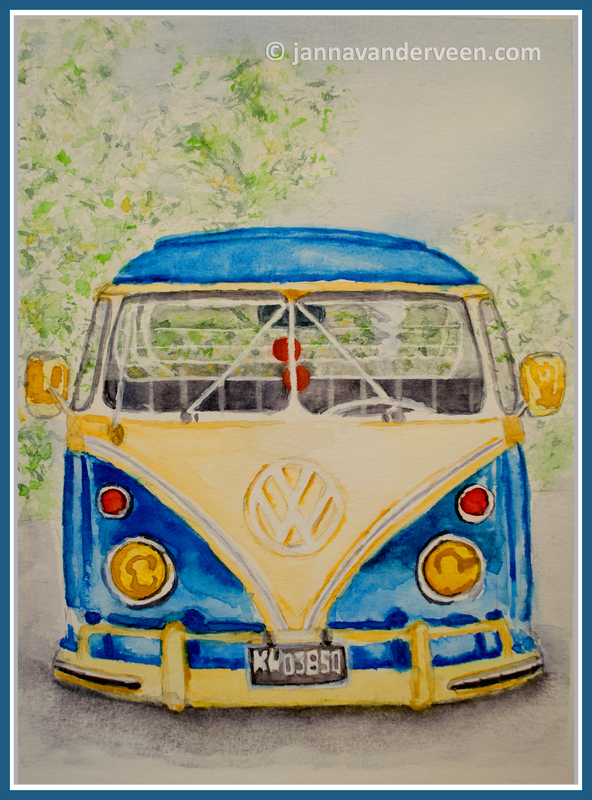 In honor of all those memories, I painted a Volkswagen Camper Van. (Click on thumbnail for high-resolution image).